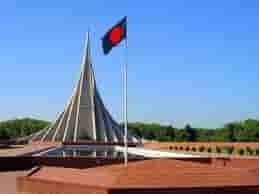 Ekushey TV was the first private terrestrial TV channel in Bangladesh. 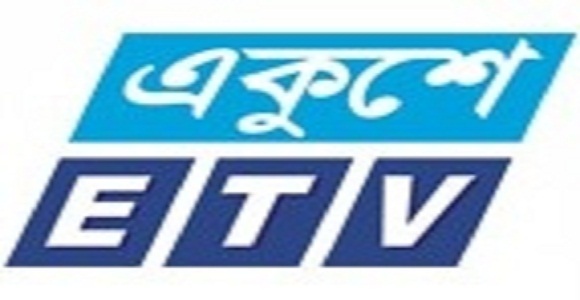 ETV Official transmission began on April 14, 2000, within a very short time of transmission ETV became most popular private TV channel in Bangladesh for its peerless news broadcasting and other innovative programs. ETV was closed down on August 29, 2002. 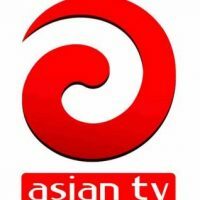 Permission for the TV station to continue transmission once again was granted on April 14, 2005, and transmission was resumed on December 01, 2006. Finally, ETV official transmission started on 29 March 2007 and, started 24 hour transmission on June 1, 2007. Schedule:Ekushey TV is a Bangle-language channel transmitting news and current affairs, entertainment, drama, films, musical programmes, talk show, telefilms, educational & social programmes, documentaries, foreign affairs, fillers, documentaries, live event & sports and skills development programmes from its headquarters in Dhaka, with plans to broadcast round the clock. 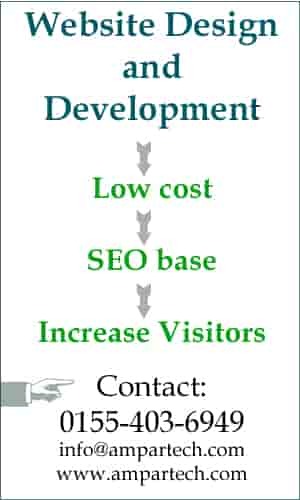 9 Business Development & Corporate Strategy.